June 16, 2017 – Milwaukee, WI. 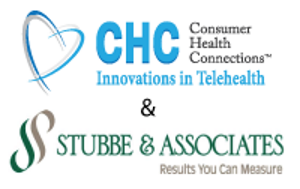 Consumer Health Connections (CHC) and Stubbe & Associates today announced a strategic partnership. CHC is changing the landscape with workers’ compensation telepresence technology, and Stubbe & Associates has a national presence in medical and vocational case management with a proven 31 year track record. The partnership will combine CHC’s leading telehealth platform with Stubbe’s nationwide case management expertise. The strategic partnership brings a virtual, transparent, approach to managing the care for injured workers with sophisticated technology and dynamic nurse skills. CHC offers an innovative telepresence and telehealth solution driving quality care when and where it is needed. 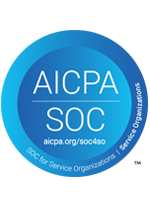 CHC’s outcomes based, cloud computing technology saves time and money, increases quality and accuracy, and provides a competitive advantage for clients. The customized telehealth application functions as a virtual care system, complete with video and audio communication capabilities and automated messaging and real-time reporting. Learn more at www.chctelehealth.com.